If you've accidentally driven too much power through the Elecraft T1 ATU it may stop working. Limited to 20W power handling, one small mistake could render the T1 useless. These units are not cheap, it will cost at least $99 to send it away for repair. However, if you have soldering skills available, you may be able to fix it yourself. This guide will walk you through a possible repair for this type of scenario. Unit appears to work correctly (lights up etc. ), but fails to tune. Note: Make sure the T1 is not in bypass mode! This catches many people out. Note: Make sure the T1 battery is not discharged. 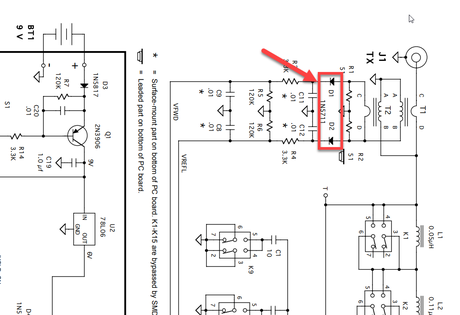 There are two diodes that can be damaged due to overpower, these have been highlighted on the schematic to the right of this text. 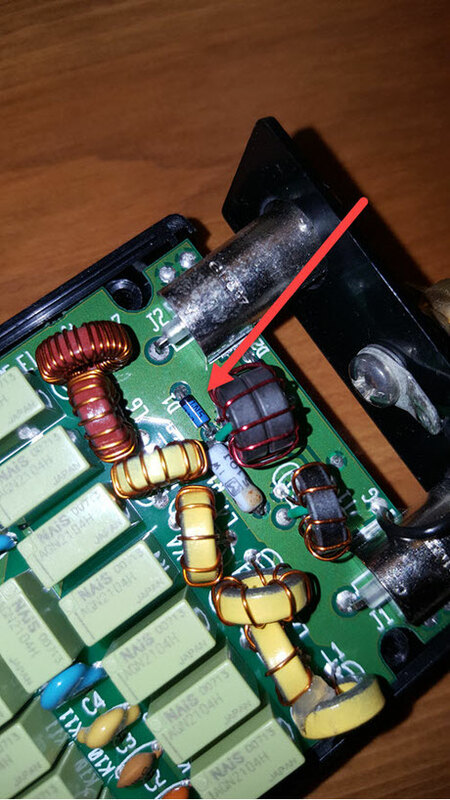 These can be easily located on the PCB as they are blue in colour and are located either side of the inductor at the BNC connector end of the board. Note: Check these using the diode test function on your multi-meter before removal! Any damage probably won't be visible. 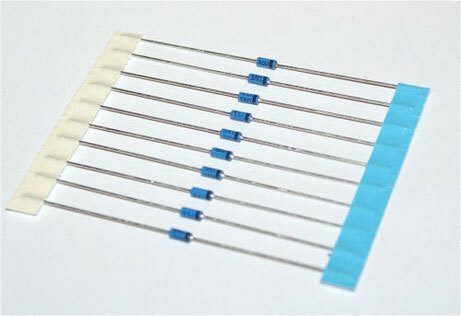 This is a special type of diode suitable for RF applications. They are available from most online auction sites. A pack of ten should cost around $3. Please don't try this repair if you are not confident with the removal and refitting of through-hole components. These diodes are located next to some SMT devices, so some care is needed when replacing these items. Just ask somebody who is skilled with these things if needed. First, remove the battery and battery lid. Unscrew to four housing screws and remove the fascia of the T1 case. Remove the connector trim piece and disconnect the black wire by unscrewing the grounding lug. Next, gently lift the PCB and identify the two blue diodes. 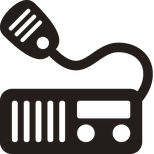 Using your multi-meter, test each diode to check if they are blown. 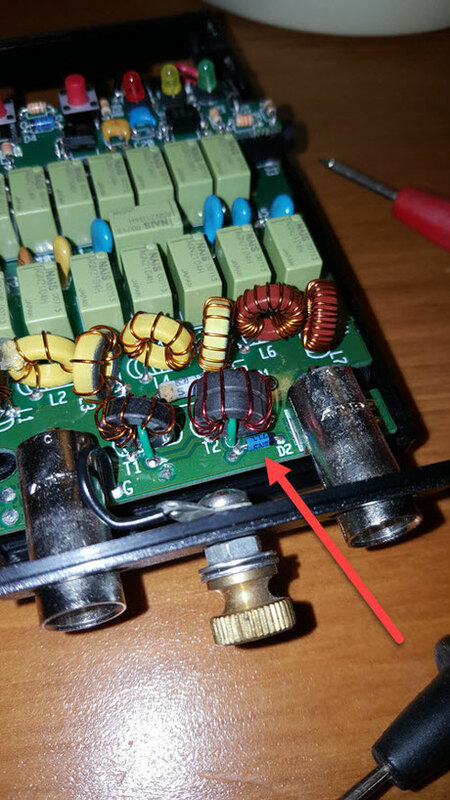 If the diodes are blown then de-solder and remove them both. Fit the new diodes, making sure they are fitted the correct way round. Reassemble the unit and test. Note: Make sure the T1 is not in bypass mode after the repair! That's it! Your T1 should be back up to full working order, quicker and cheaper than sending it away.